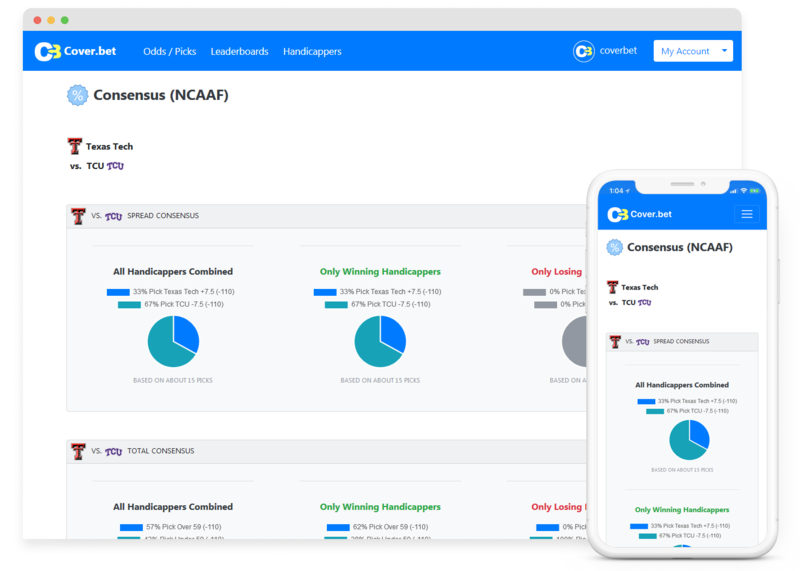 Consensus reports are generated using picks from every handicapper on our platform. Consensus reports are grouped to show all handicappers, only winners, and only losers. Our consensus reports put you on the right side for consistent winning results over time.